Far away over the Castle of Nagykáta, where rails lose their way in the forest, there stands the Növényi Diverzitás Központ (Center for Plant Diversity, NöDiK) in Tápiószele. A historical place set upon 300 hectares of land, no one would be surprised if a baron appeared for his daily carriage ride. 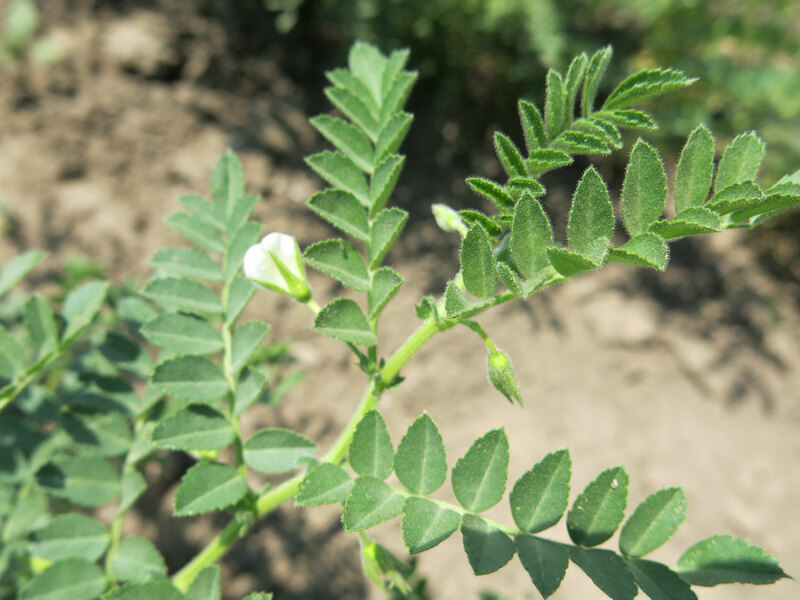 This pictaresque setting is also home to our experimental legumes battling the elements of nature. Besides playing a very important and active role in the TRUE project, NöDiK has been on a unique quest for decades in the fields of plant rescue, conservation, breeding and maintaining plant diversity and GMO-free conditions. The institute was founded in 1885 with the aim of providing up-to-date and authorised information for farmers. Later, it became a gene source conservation center tasked to develop the national gene bank collections for field crops and vegetables, agro-botanical characterisation and evaluation of their accessions, documentation and distribution. Furthermore, NöDiK maintains the National Base Storage Chamber and has created the National Database of genetic reserves, oversees organization and coordination of Hungarian participation in multi-and bilateral international cooperation programs, all while exploring and exploiting the crop genetic diversity in the Carpathian Basin. 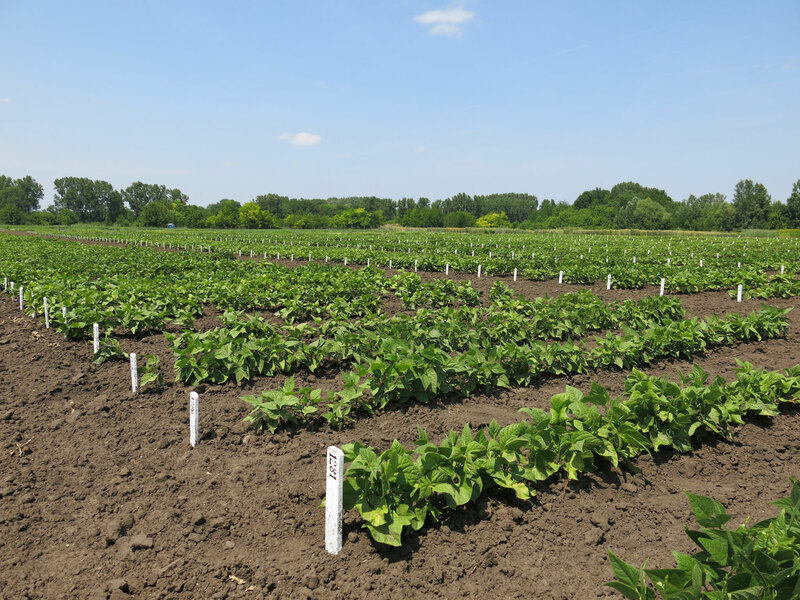 To maintain and refresh gene bank collection, NöDiK plants, grows and harvests several hundreds of Hungarian heirloom pulse types each year. 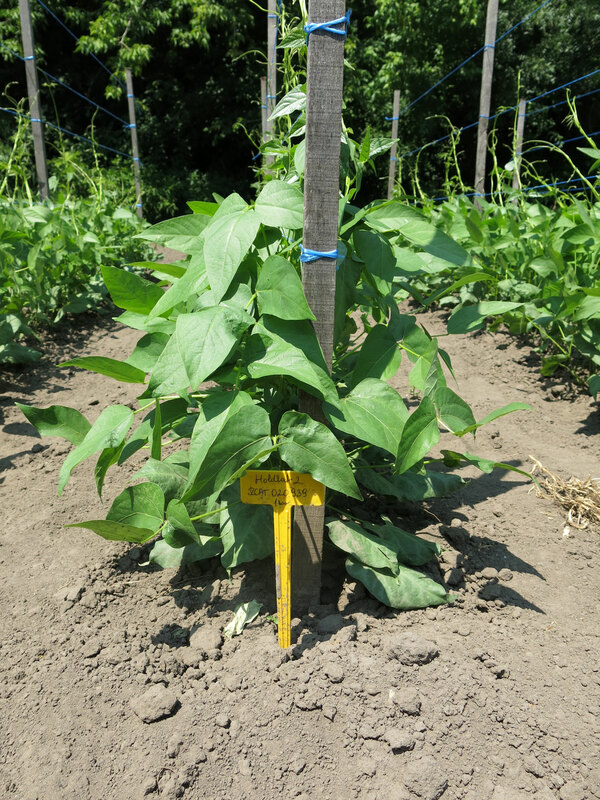 In the TRUE project, the Center selects pulses for the farmers who take part in our Bean Project. This year, 33 types are included to show what they are capable of and how they act in cultivated soil, in sand, watered and unwatered, in the company of other plants and alone. 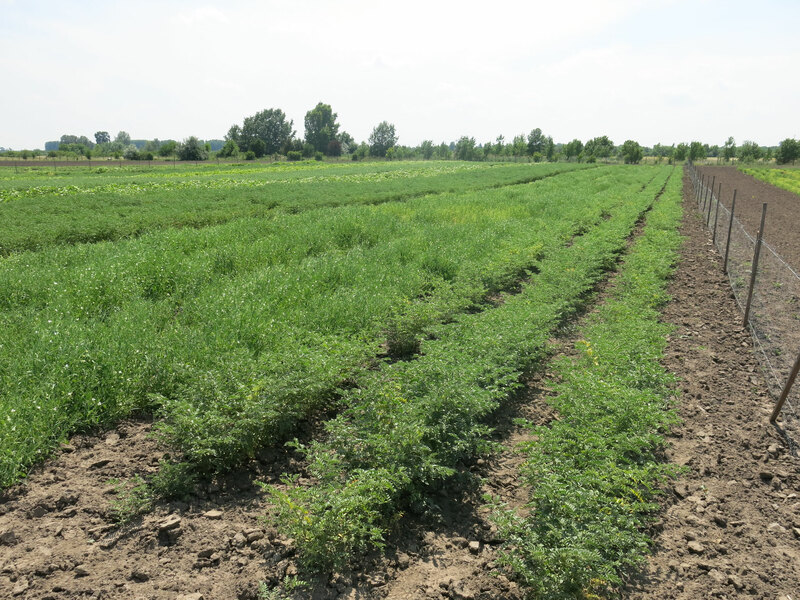 Our TRUE-farmers get a dozen beans to plant, while NöDiK’s experimental areas are large enough to let types which need isolation to grow all at once, so NöDiK-pulses act as the reference and supply for the Hungarian TRUE project. While visiting NöDik, Lajos Horváth, leader of Department of Arable Crops, provided all information we needed about seeds, plants, beans, soil, wind or rain – for any time in the last 200 years. He is a one-of-a-kind professional who has every fact at his fingertips about botanics, agriculture, geography, biology, history and local legends and myths. We were wandering for hours among the endless rows of plants, chatting with lentils and asking them to pull themselves together a bit. We marveled at the flowers, leaves and crops of pulses. 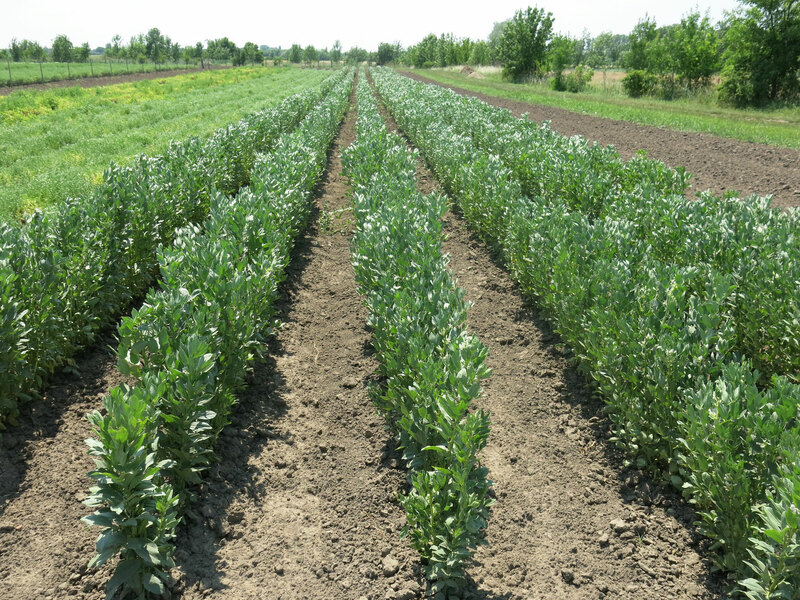 Chick-peas were thriving with small crops already showing. Lima beans and runner beans behaved nice enough. 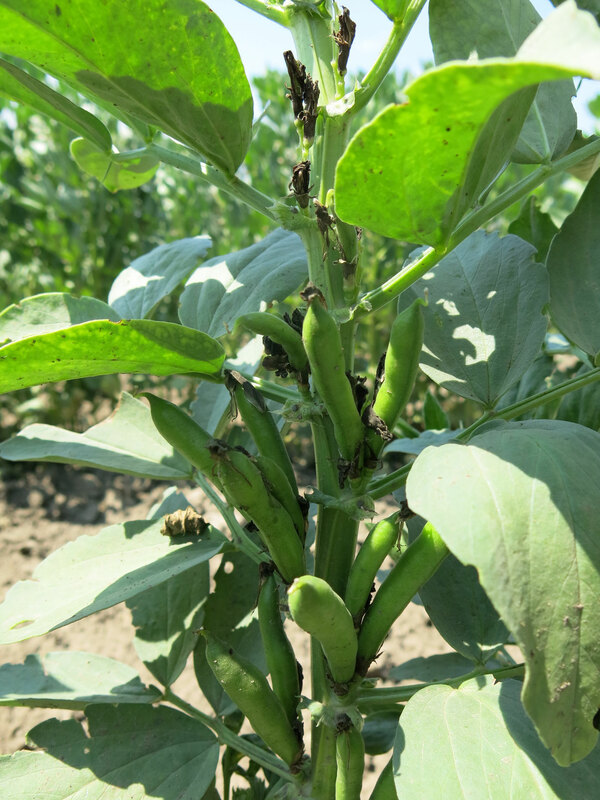 Winged beans grew beautiful crimson flowers, while broad beans boasted a promising crop. After our exciting Bean Tour, we were quite satisfied with the results. 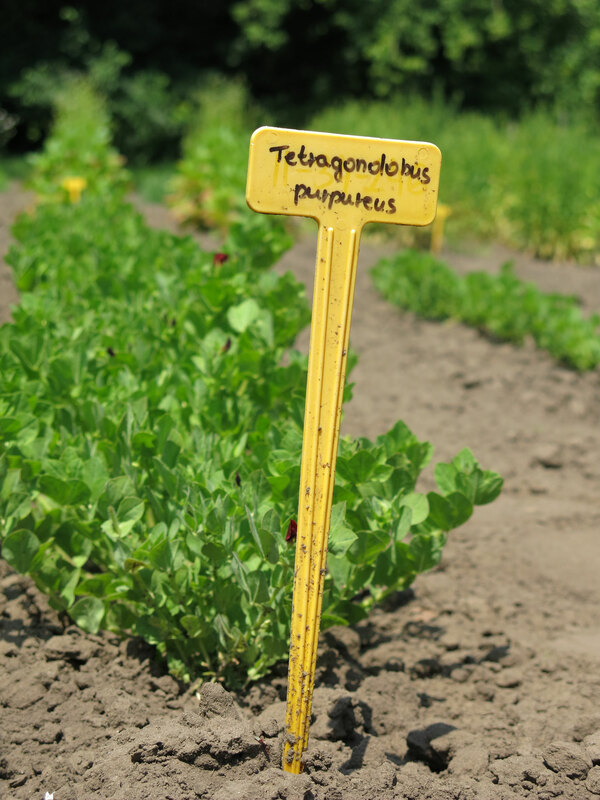 Our pulses are growing quite nicely, and they can’t wait to fulfill their mission in a pan or in the oven. 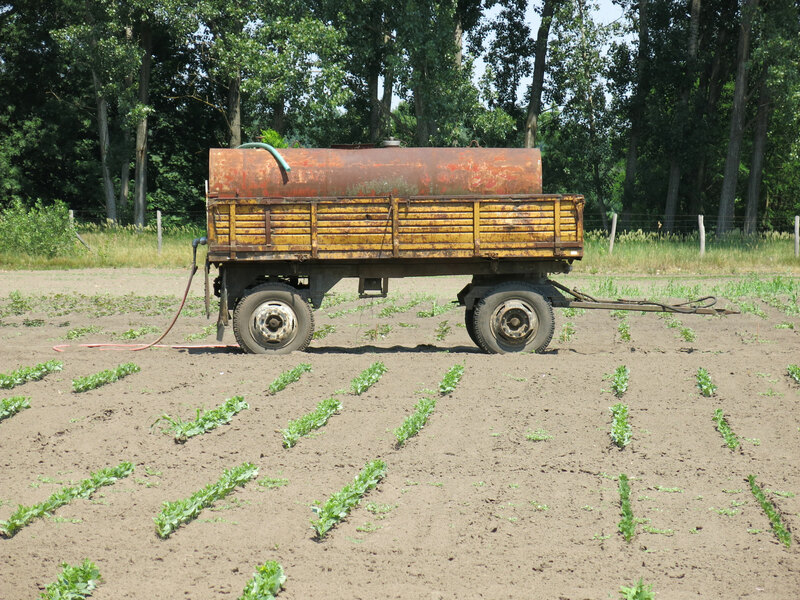 AgriKulti has two aims in the TRUE project: one is to find out how to use pulses in a Short Food Supply Chain-model, making them part of small scale farms and urban gastronomy from street food to fine dining, while the second is to better understand the perspectives of farmers, processors and consumers.